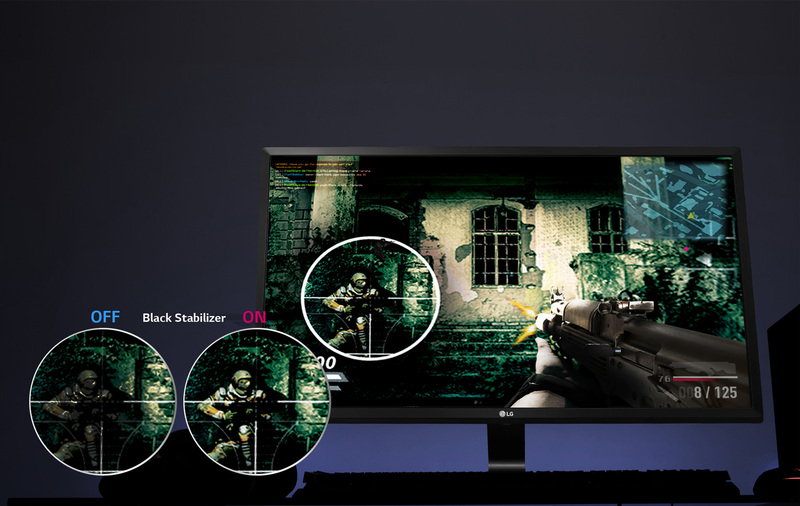 FreeSync™* reduces the tearing and stuttering that occur between a graphic card’s frame rate and a monitor’s refresh rate. 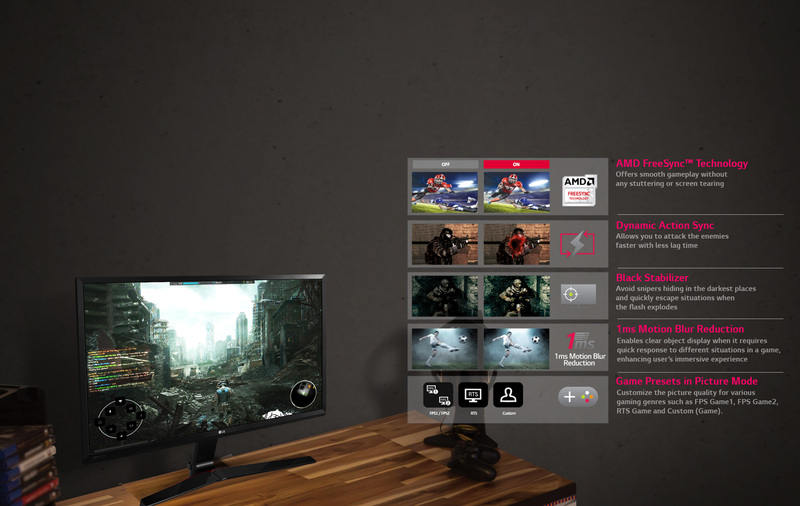 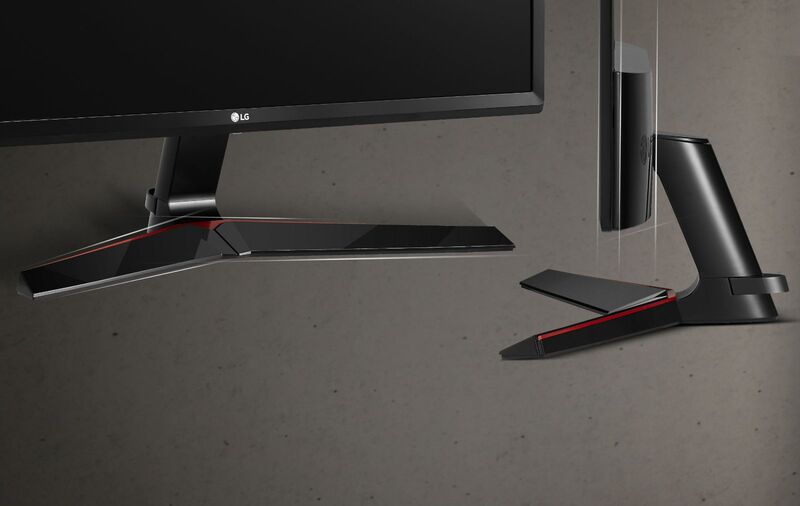 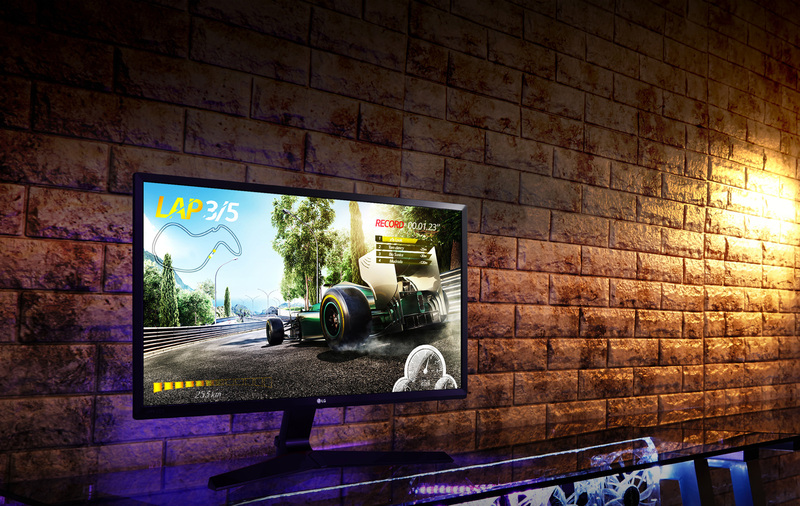 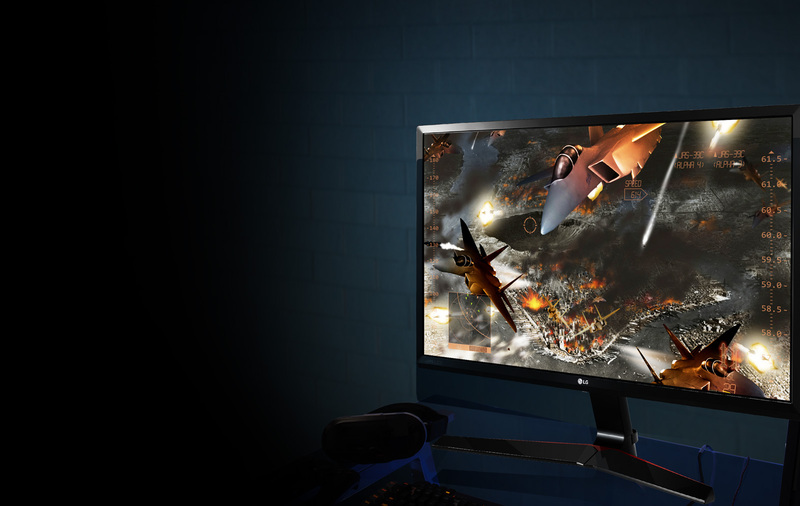 With FreeSync, gamers can experience seamless, fluid movement throughout their games. 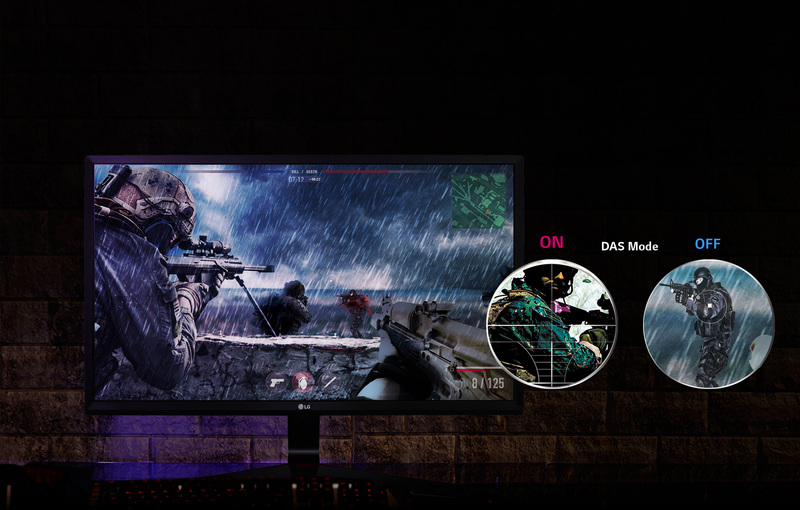 25.0" x 18.5" x 8.0"
25.0" x 18.5" x 3.6"
27.7" x 17.6" x 5.3"